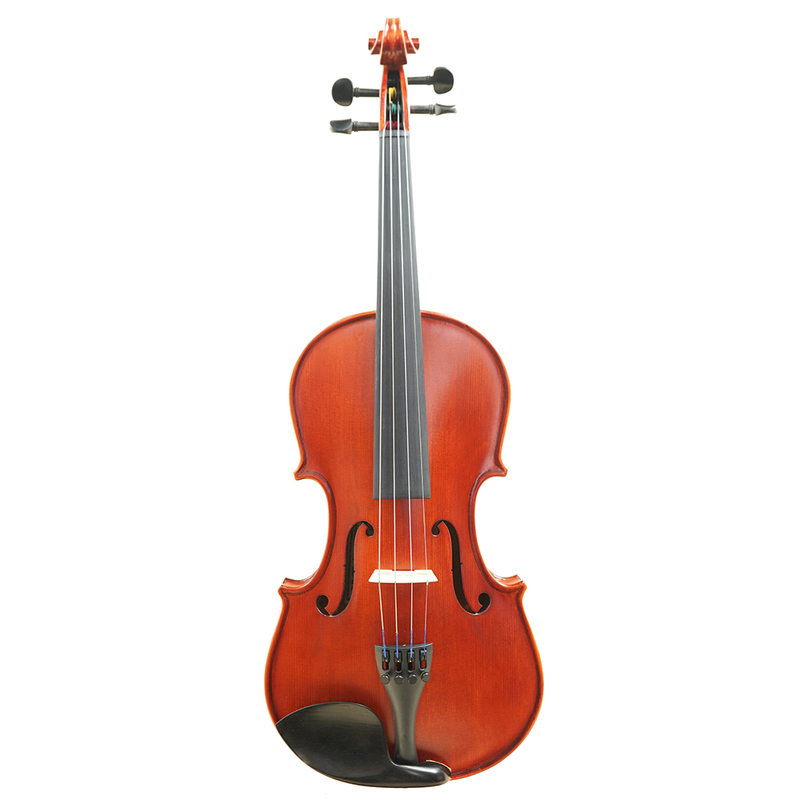 “Primo” violin outfit: Great entry-level student model, A fully hand carved instrument made of solid spruce top and flame maple back. Hand-applied spirit varnish. 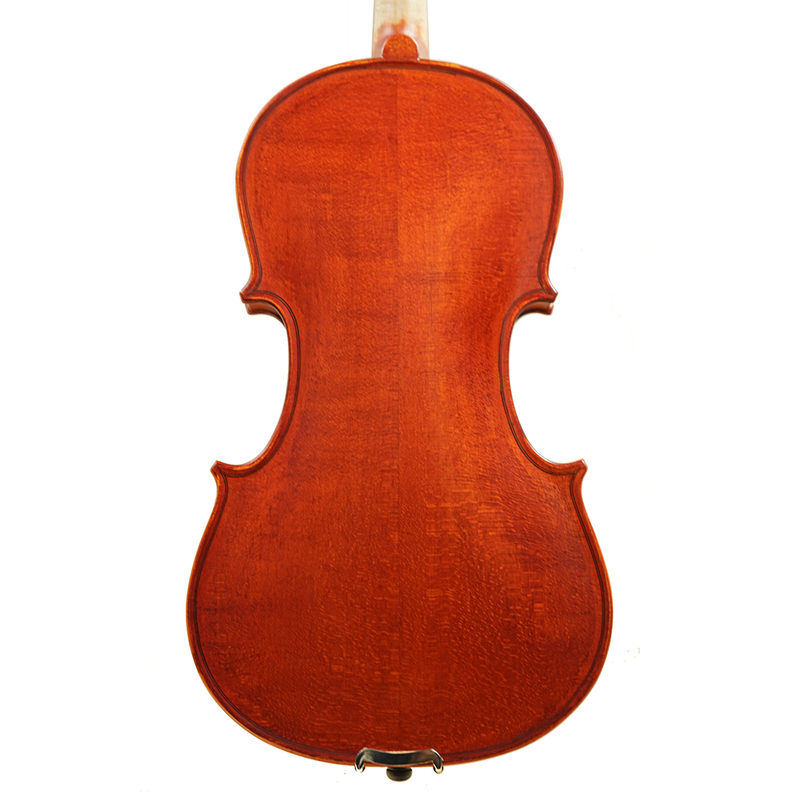 Suitable for anyone in need of a decent violin with low budget. 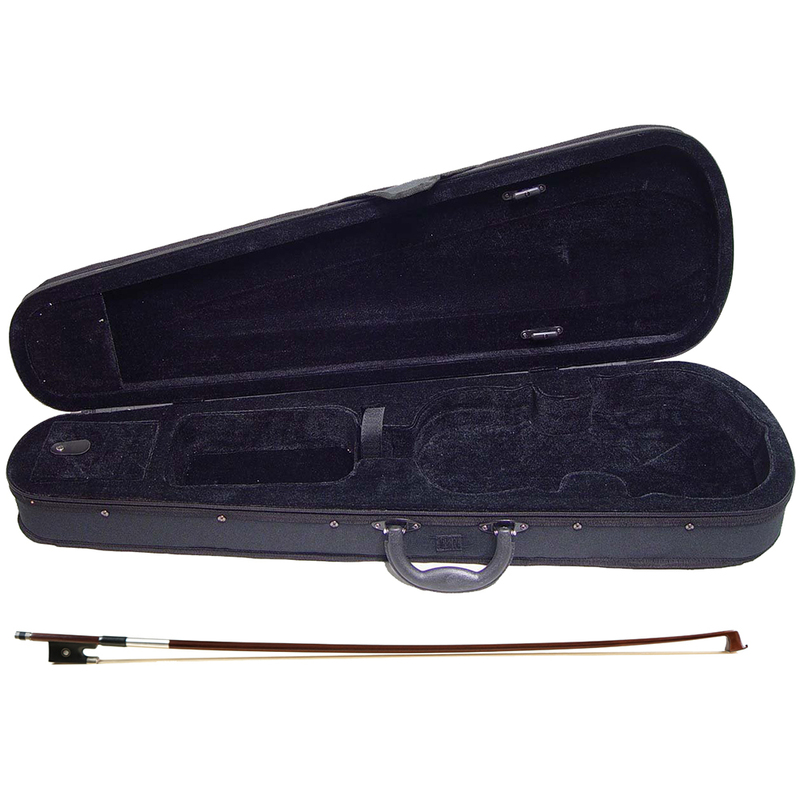 Come with arrow-shaped violin case with shoulder-rest pocket. Brailwood violin bow with ebony frog and horse hair. Basic factory steel violin strings and factory violin bridge. 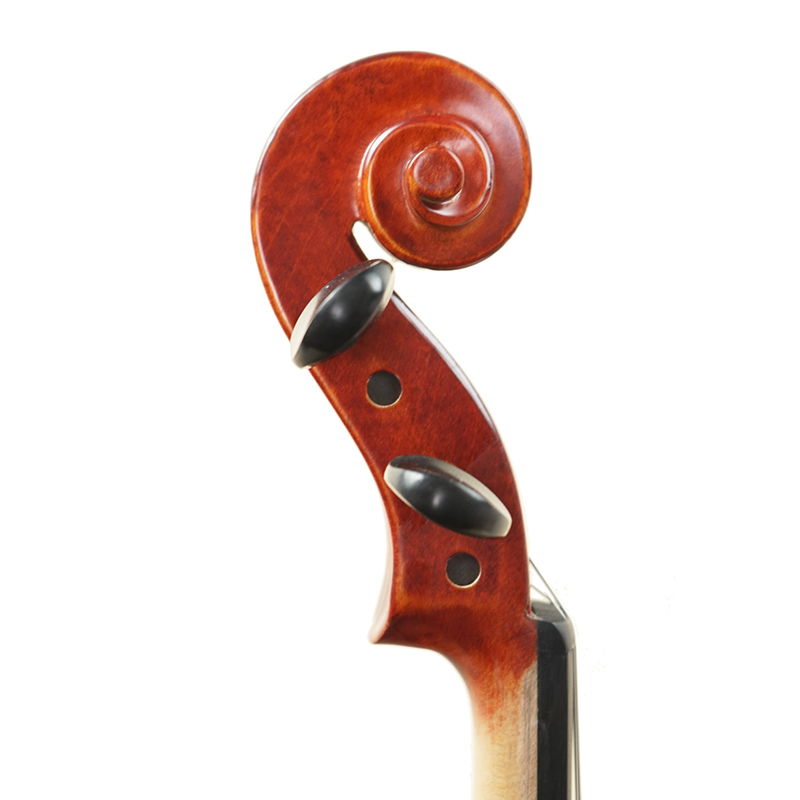 Upgrade with D’addario Prelude violin strings and Despiau French bridge for additional fee. 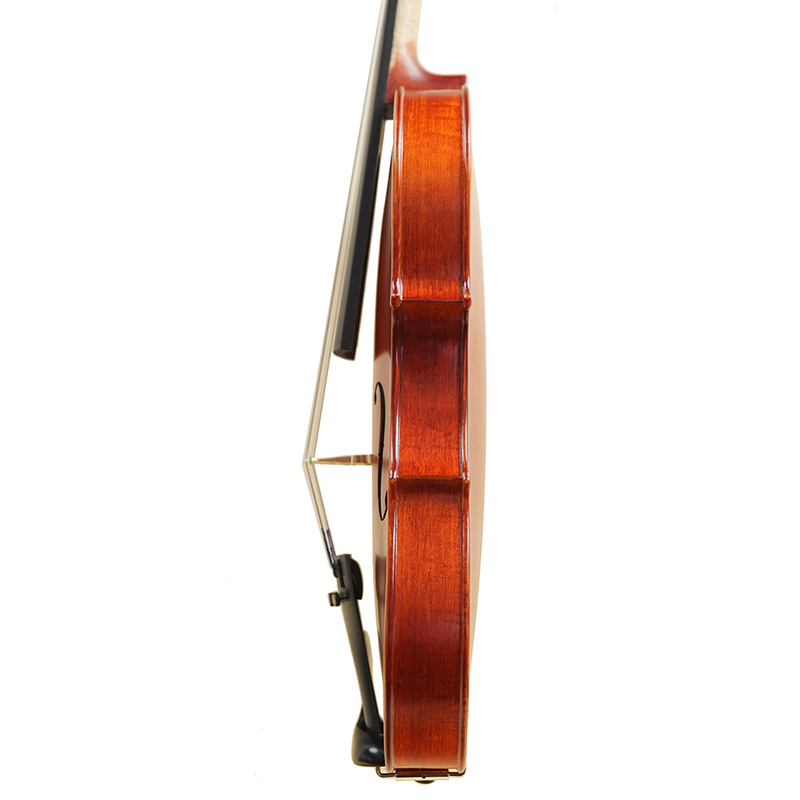 Ebony fingerboard, Ebony Pegs, Chin Rest and Tailpiece.